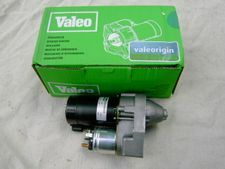 New in the box Valeo starter to fit all R850/1100/1150 and R1200C bikes. This is the same exact starter that BMW dealers sell. Why pay over $350 at the dealer??? Save big here!